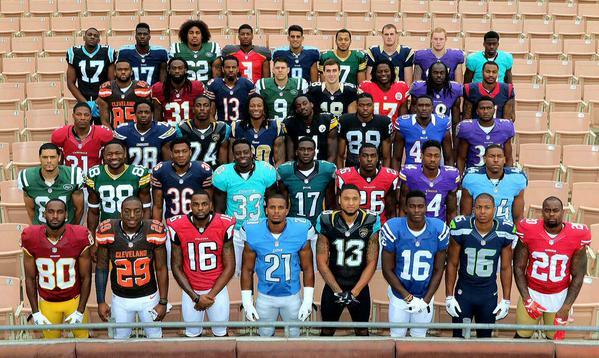 2015 NFLPA Rookie Premiere: How Will the Event Impact Huddle? If you are not a card collector on the physical side of things, you might not be aware of the Rookie Premiere and what it was all about. Each year in LA, the card companies (like Topps) fly in about 40 rookies to don their NFL uniforms for the first time as players. These pictures are used for trading cards across the entire spectrum of the football card world. I would venture a guess that if Huddle would go back to action shots for 2015, the photos taken during this past weekend are going to be a big part of that. From what it looks like on Twitter, Huddle had a presence at the premiere with Digital Editor in Chief, Chris Vaccaro attending the event for the first time. Although we dont know the reason he was there, my guess is that digital is finally getting to be at the forefront of Topps’ planning for each new year. That is a great thing for Huddle and the other apps as well. 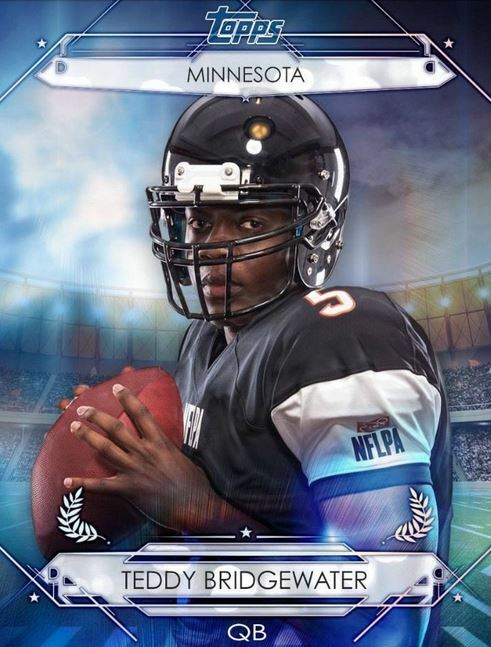 Additionally during the premiere, Huddle released the first action shot cards in close to 9 months, with a set of 10 cards from last year’s rookie premiere. Not only do these cards look amazing, but they signify a potential shift back to what we saw at the beginning of 2014. If you are like me, im sure those words are music to your ears. I am aware that the NFLPA jerseys arent an ideal situation, but we can all know that it is better than another head shot that we already have seen 100 times before. With companies like Leaf and Press Pass using retouched images in their trading cards through most of the pre-season , I was always curious as to why Huddle was so cautious about going that same direction. 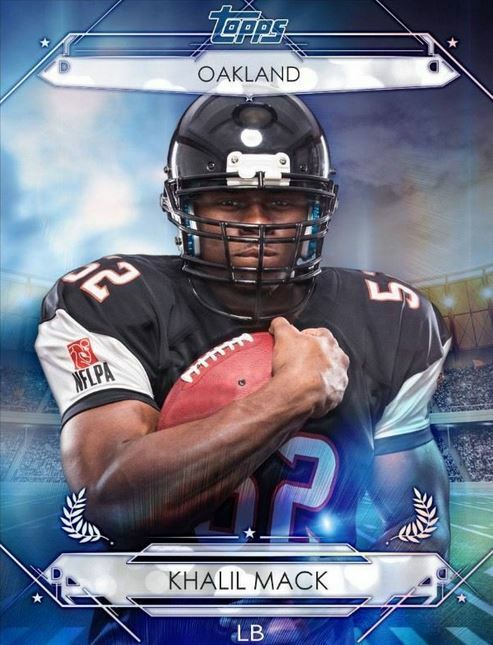 Im sure it has to do with any potential negotiations with the NFL for a full license, but hopefully they can find a way to make this “action shot middle ground” showcased at the draft into something that works. I know I am a HUGE fan. Here is my 2015 Rookie Premiere preview from my physical trading card site if you are interested in learning more about the event.